D.C. Circuit cases involving abortion, religious discrimination, the environment and military justice could present a recusal problem for the would-be justice. 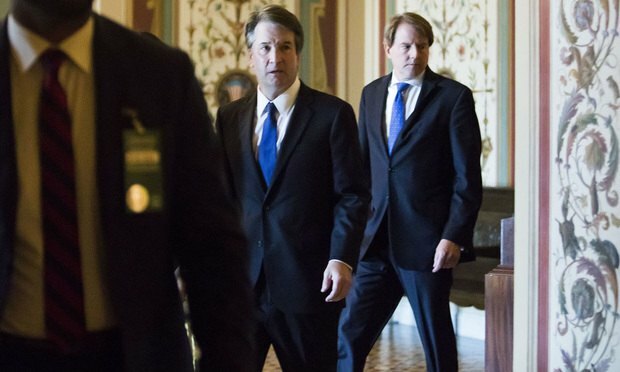 Federal appeals judge Brett Kavanaugh would face recusal issues in at least several controversial court cases involving abortion, religious discrimination, the environment and military justice if he’s confirmed to the U.S. Supreme Court.